This is a time for girls to experience working in an artists studio, and to get support and encouragement in her creativity. 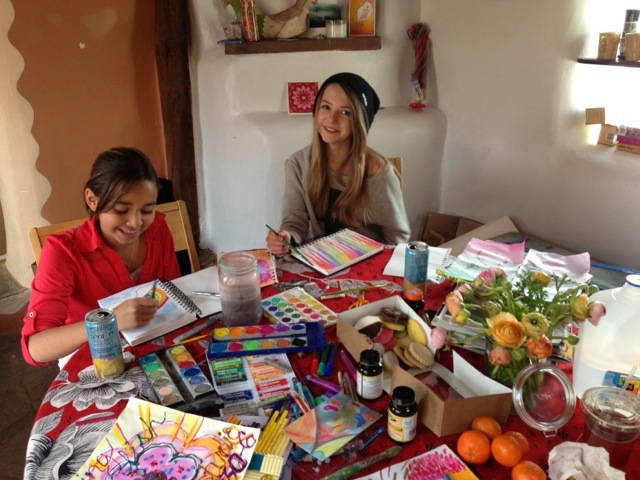 Girls can bring their own projects and supplies, or use ones provided. They can work independently, or Bettina is there for guidance and support. Bettina is also available for one-on-one sessions, with both adults and teenagers.